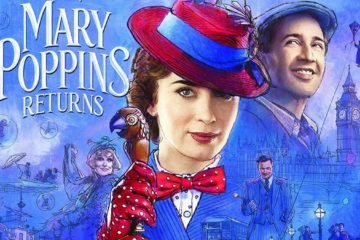 Mary Poppins Returns is much like cotton candy. You'll enjoy it in the moment but it won't satisfy you in the long run. 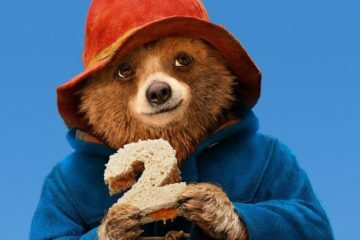 Paddington 2 is an absolute gem of a film, one of those rare examples of a perfect sequel. 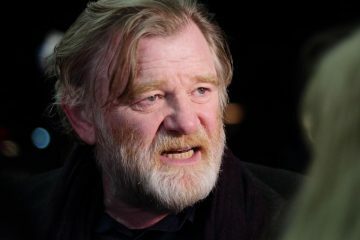 Irish actor Brendan Gleeson and British star Hugh Grant join cast of Paul King’s highly anticipated Paddington 2. 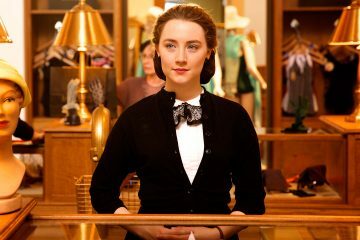 John Crowley's Oscar nominated Irish co-production Brooklyn starring Saoirse Ronan comes to home video on February 26th. 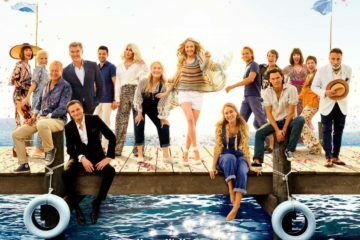 Brooklyn star Saoirse Ronan has commented on her nomination and those for the film and screenwriter Nick Hornby. Lenny Abrahamson, Saoirse Ronan, Michael Fassbender, and films Brooklyn and Room nominated for the 2015 Satellite Awards. 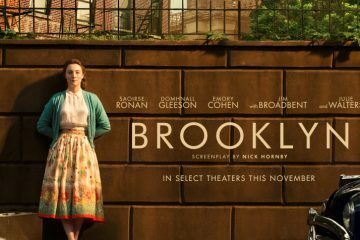 John Crowley's wonderful emigration drama Brooklyn wins the People's Choice Award for Narrative Feature at 38th Denver Film Festival . 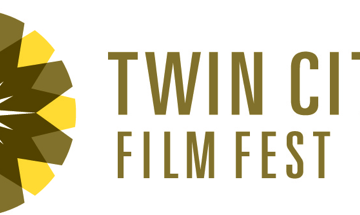 Irish films Room wins Best Film and Brooklyn wins the Audience Award at the 2015 Twin Cities Film Festival, Minnesota. 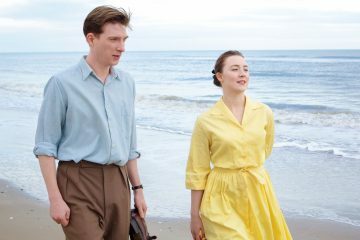 Brooklyn is a traditional, earnest take on Colm Tóibín’s novel, yet its one which wins you over through its sincere execution and standout central performance.